56% polyester, 39% nylon, 5% spandex. Size mearsured by ourselves, sometimes has some errors, but always within 1inch. 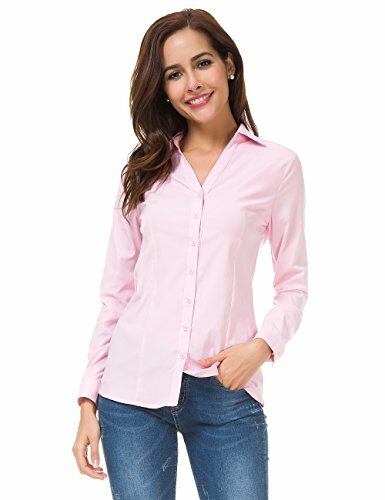 S size: Length:25.98 " --Shoulder:14.96" --Chest: 36.22" --Waist:32.28" --Sleeve Length:23.23"
M size: Length: 26.38" --Shoulder:15.35" --Chest: 38.19" --Waist: 34.25" --Sleeve Length: 23.62"
L size: Length: 26.77" --Shoulder:15.74" --Chest: 40.15" --Waist:36.22" --Sleeve Length:24.01"
XL size: Length: 27.16" --Shoulder:16.14" --Chest: 42.12" --Waist:38.19" --Sleeve Length:24.41"
XXL size: Length: 27.56" --Shoulder:16.53"--Chest: 44.09" --Waist:40.15" --Sleeve Length:24.80"
XXXL size: Length: 27.95" --Shoulder:16.93"--Chest: 46.06" --Waist:42.12" --Sleeve Length:25.19"
1. Due to display pixels and other factors, so there may be a little color difference. 2. Under the premise of the tag does not tear down and not affect the next sale, if size is not appropriate, we will provide return service, make sure you buy a comfortable clothes.